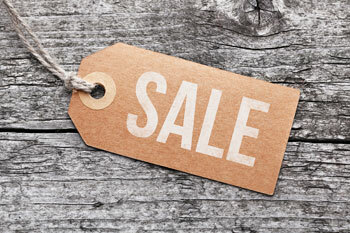 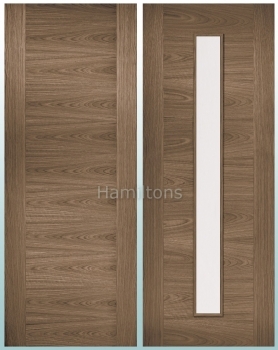 Perfect for those looking for quality interior modern white doors. 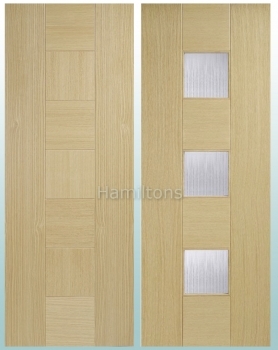 A popular choice is this modern door with a seven panel ladder design. 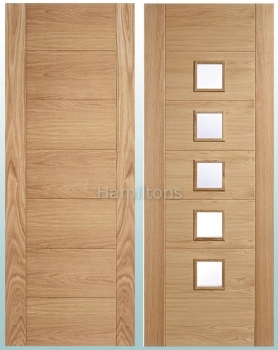 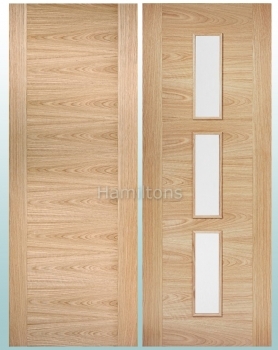 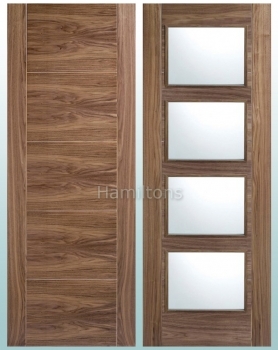 Laminated doors have a realistic woodgrain textured surface which is tough, maintenance free and easy to clean. 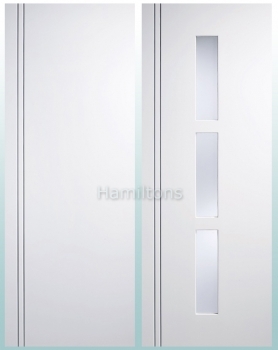 Fre finished white doors with aluminium inlay. 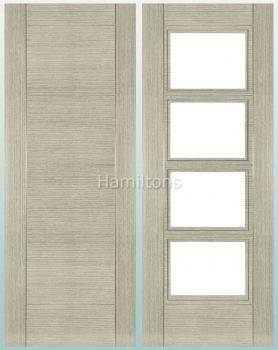 decorative triangular venereed panel doors with horizontal and vertical grain detail. 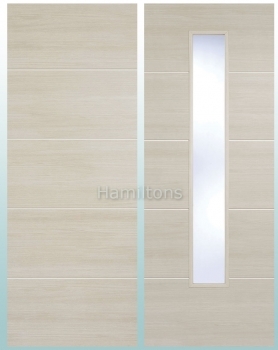 A beautiful decorative veneer door with alternating grain direction and textured surface vision panels. 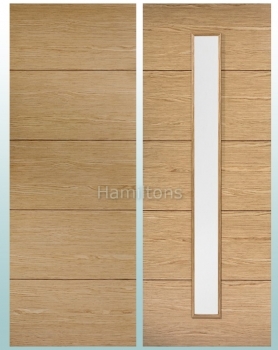 44 x 1981 x 711 | 78" x 28"